Play is essential in every child’s natural development. Play for every child is the medium that provides the opportunities needed to interact, socialize, associate, reason and communicate. We produce a range of products designed to enhance and enlarge a child’s experience of the world. 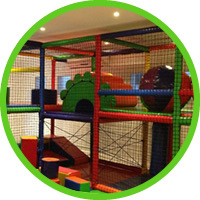 The opportunity to explore the environment safely in a stimulating way is an essential ingredient in the child’s development.A soft play environment is colorful, stimulating and free from hard sharp shapes that can cause injury it can also be mobile for therapy play and play to develop gross motor skills that many take for granted. 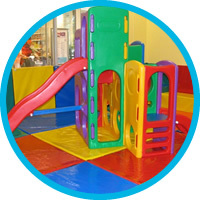 Soft Play components come in a variety of sizes forms and colours. 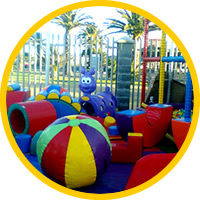 A soft play environment can also be customized to suit your space requirements and adopted to specific themes.